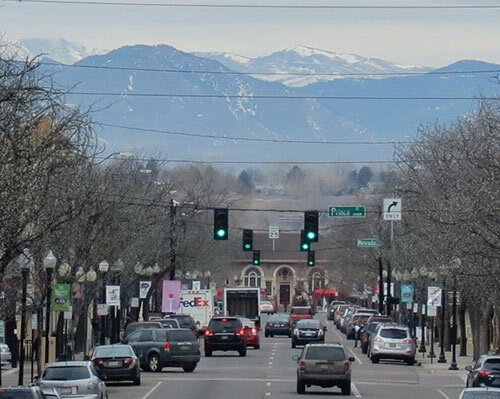 Just a few miles south of downtown Denver, Historic Downtown Littleton has a charm all its own, from turn-of-the-century buildings and antique shops to cozy, relaxed eateries, restaurants and bars. Browse Main Street's independently owned shops and galleries featuring local artists. Step into the past at the Littleton Museum with its 19th-century farm, or experience community theater and music at the Town Hall Arts Center. I have a wide variety of housing options. 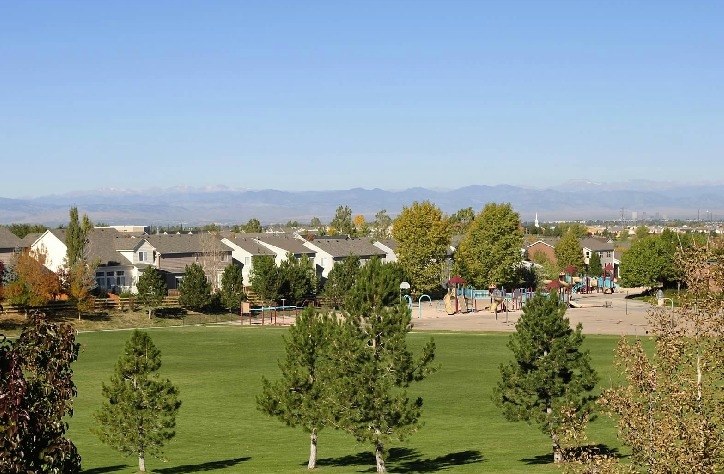 As one of the safest cities in Colorado, Centennial has something for everyone, offering open-space, distinctive recreational activities, and advanced business opportunities. Award-winning Littleton Public Schools District is one of the top school districts in the state. USA Today and Money Magazine recently ranked Centennial among the "Best Places to Live" in America. Southglenn is one of the original areas on the south end of Denver with Streets of Southglenn at it's heart and one of the key areas incorporated when Centennial was created. 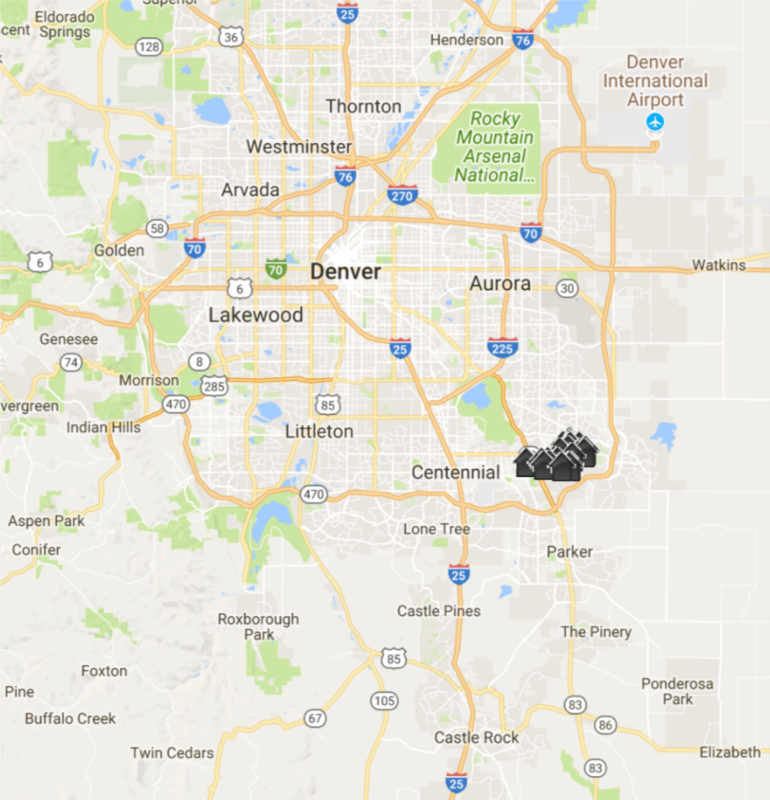 The general Southglenn and West Centennial area is a great area that is close to the Denver Tech Center and Meridian office parks and is full of shopping, restaurants, great schools, and loads of recreational opportunities. Almost anything you want is within a 15-minute drive. 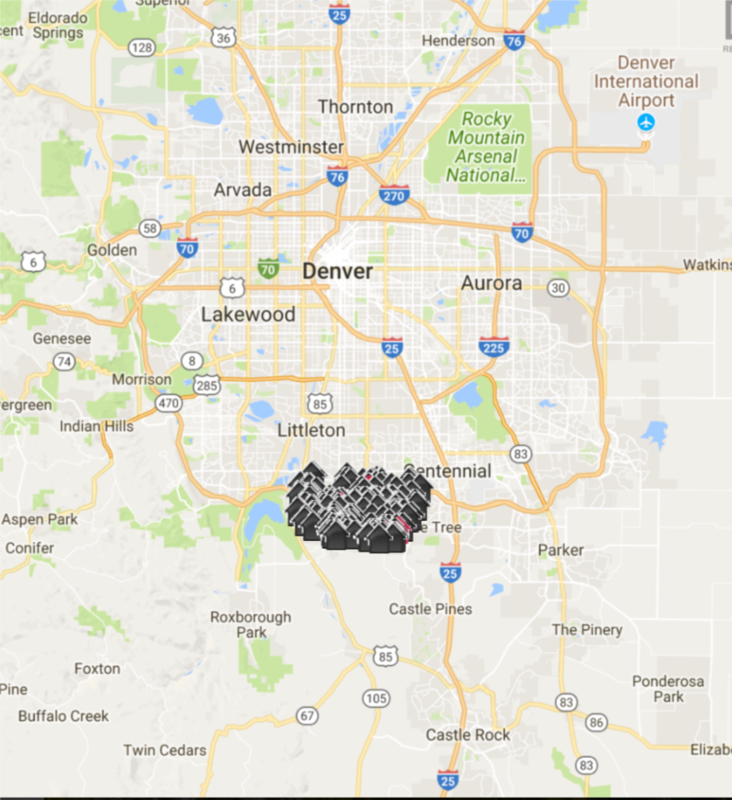 Great mountain views, easy access to Airport via E-470 Tollway, a variety of shopping opportunities and restaurants. Cherry Creek School District is one of the top school districts in the state. USA Today and Money Magazine recently ranked Centennial among the "Best Places to Live" in America. 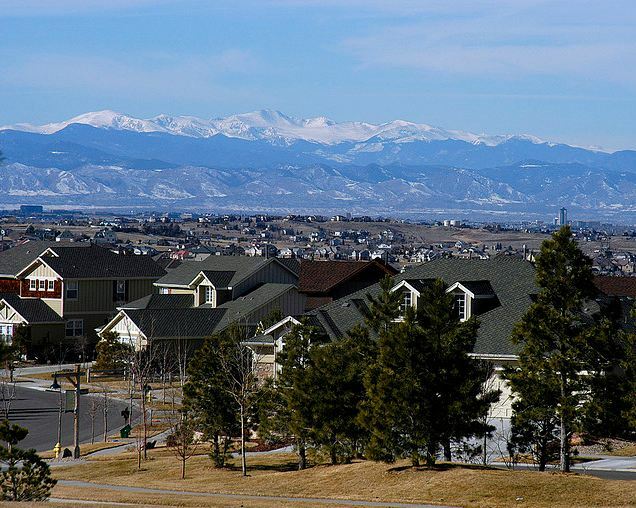 Highlands Ranch has received national recognition for its great quality of life and amenities. Our community has been named by NerdWallet as one of the best places to raise families in Colorado, recognized nationally by Forbes as one of the top places to move in the nation. 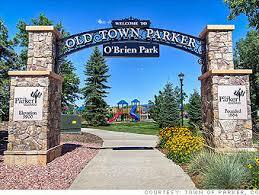 Business Week also named Highlands Ranch one of the best places to raise kids. Parker, located in Douglas County with easy access from the south-west to the Denver metropolitan area, is known for its unique Western-Victorian downtown and its hometown feel. Douglas County schools are some of the best in the area. Cobblestone Ranch is a nice quiet community with a mix of existing homes and new construction from Richmond Homes. On the western edge of Castle Rock and just south of Parker and with open spaces all around it has access to many rural and city amenities. 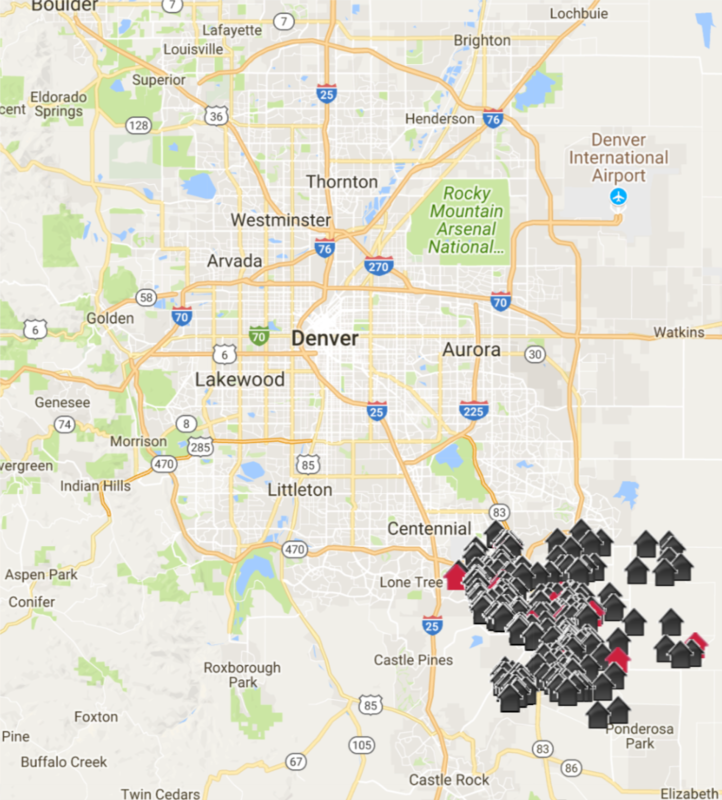 Green Valley Ranch is Denver’s fastest growing master-planned community within close proximity to DIA and easy access to I-70 for quick trips around town. 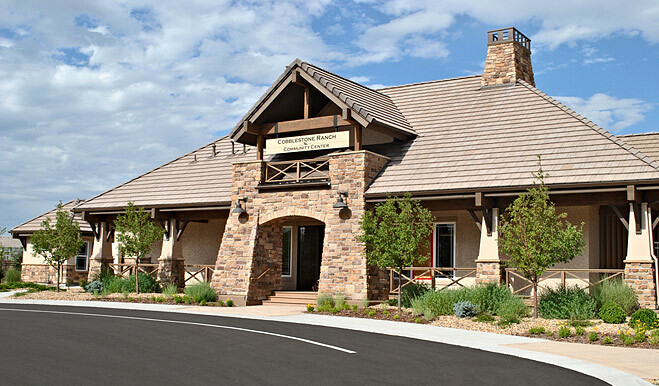 The community offers affordable homes and a golf resort as well. Ideal spot for those working at the airport or in the many distribution facilities in the area. Just south of the new site for the Gaylord Resort of the Rockies. The community is apart of the Denver Public School District and home to the most recent DSST school campus in Colorado. Take this link to know why you need representation and what I will do to make your new home meet your desires and minimize the related issues.